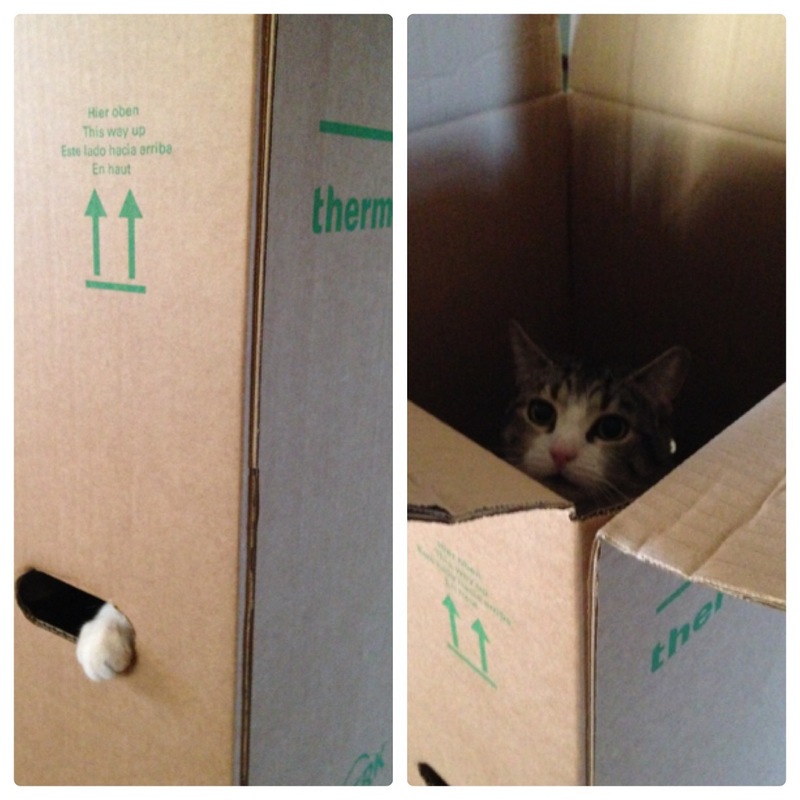 My cat was very excited when my Thermomix arrived but not for the same reasons as me. She was more excited about the box it came with! 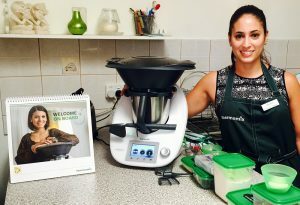 Kimba is now obsessed with anything Thermomix so we have nicknamed her Thermocat.